popular songs in the original Klingon. the first Klingon pop album! bommey qu', released in April 2017! Listen to clips or head to Bandcamp to buy it today! 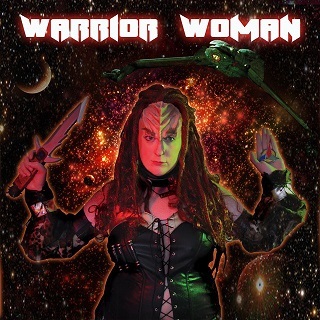 Want a singing Klingon at your next con or event? Get both EP's on Bandcamp today!